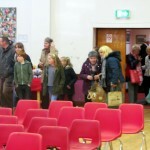 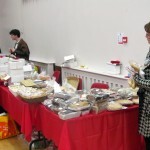 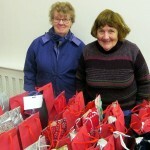 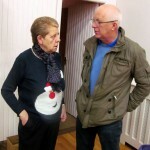 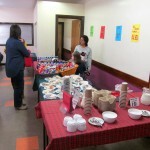 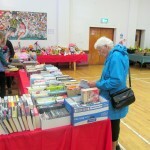 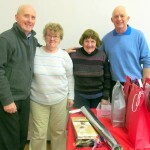 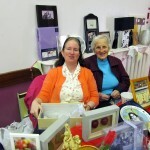 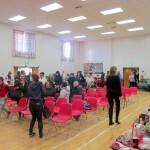 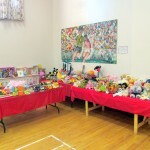 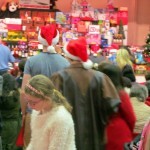 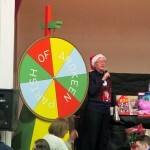 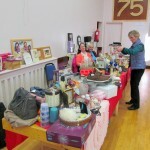 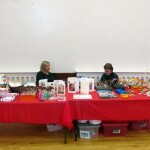 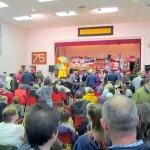 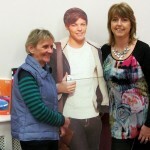 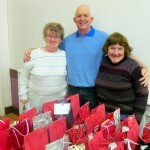 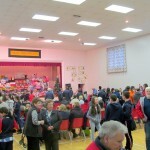 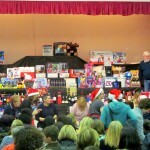 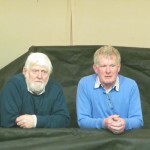 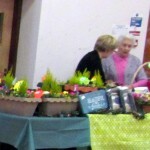 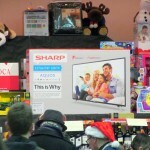 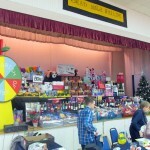 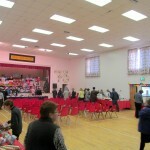 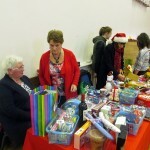 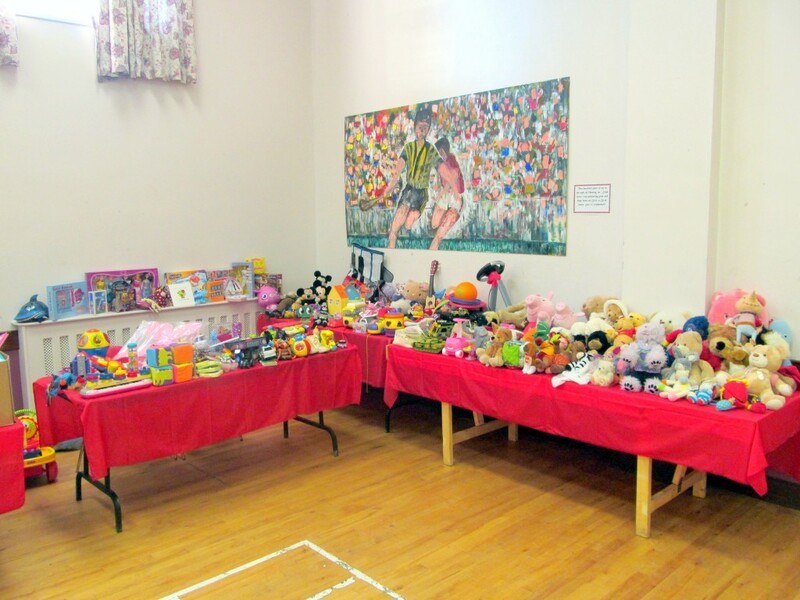 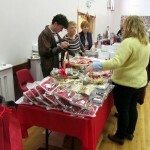 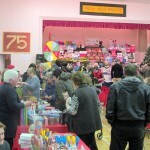 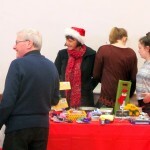 The annual Parish of Ardkeen Christmas Bazaar took place on Sunday 29th November in McKenna Community Centre. 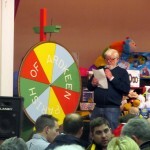 The large crowd took time to visit the numerous stalls and refreshments were available to ‘recharge the batteries’ before the Rickety Wheel started to spin for the many prizes to be won from the stage. 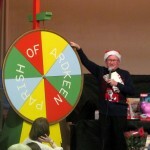 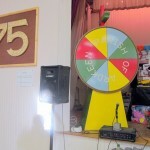 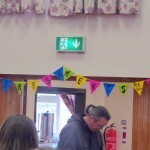 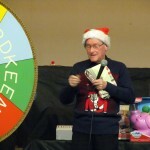 As has become the tradition, the last spin of the wheel was for Fr Neeson’s apron with the surprise in the pocket. 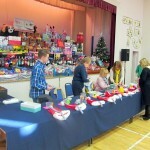 A great afternoon was had by all and all too soon the stage was cleared of all the prizes and it was time to tidy up. 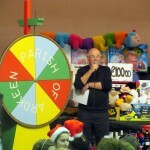 Many thanks to all those from the Parish and beyond who supported this annual fundraising event for the Parish of Ardkeen and we look forward to welcoming you next year.